Urbanized | Old Town North Community Partnership! Urbanized – Old Town North Community Partnership! 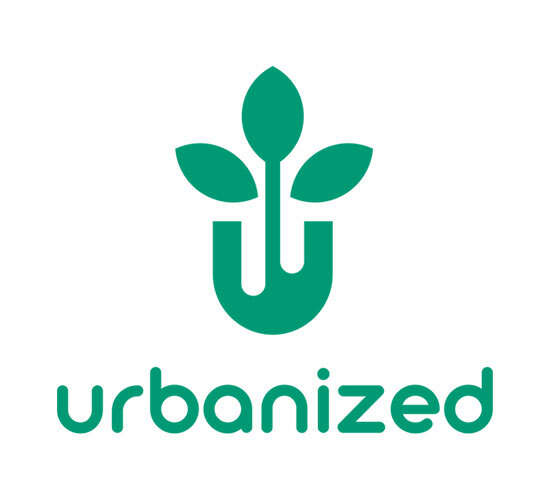 Urbanized turns consumed goods into innovative and eco-friendly products. Our vision is to repurpose all waste into useful products. We strive to create a sustainable future through commitment, long-term vision, creativity & innovation, honesty & transparency, and customer focus.